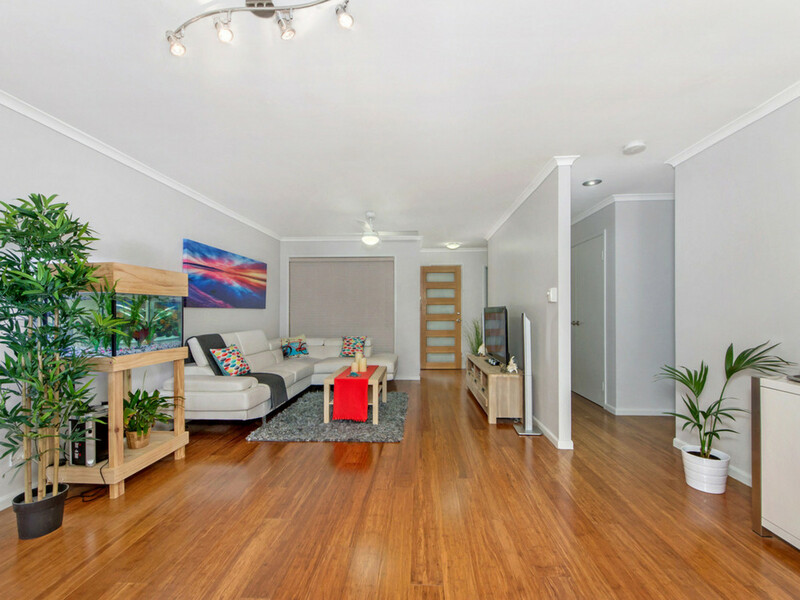 Renovated, Vacant And Ready To Go! 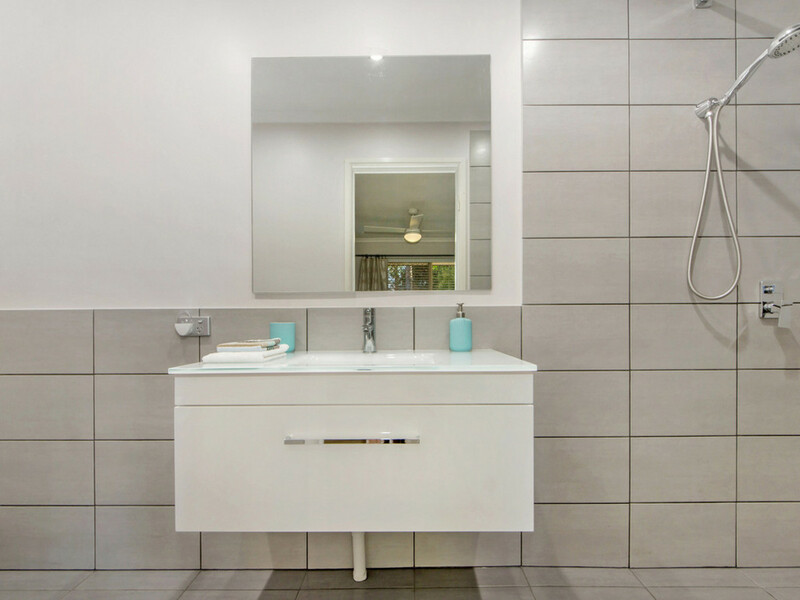 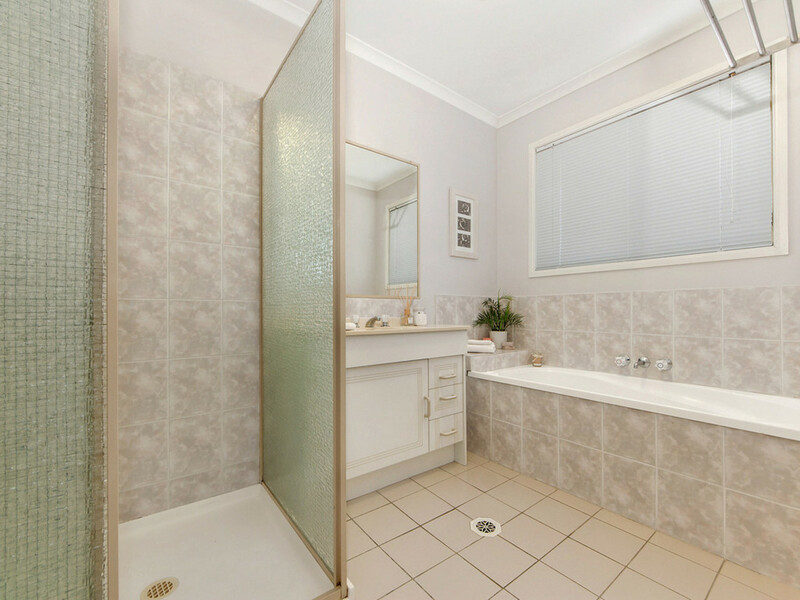 This newly renovated home provides the privacy and serenity you’ve been looking for. 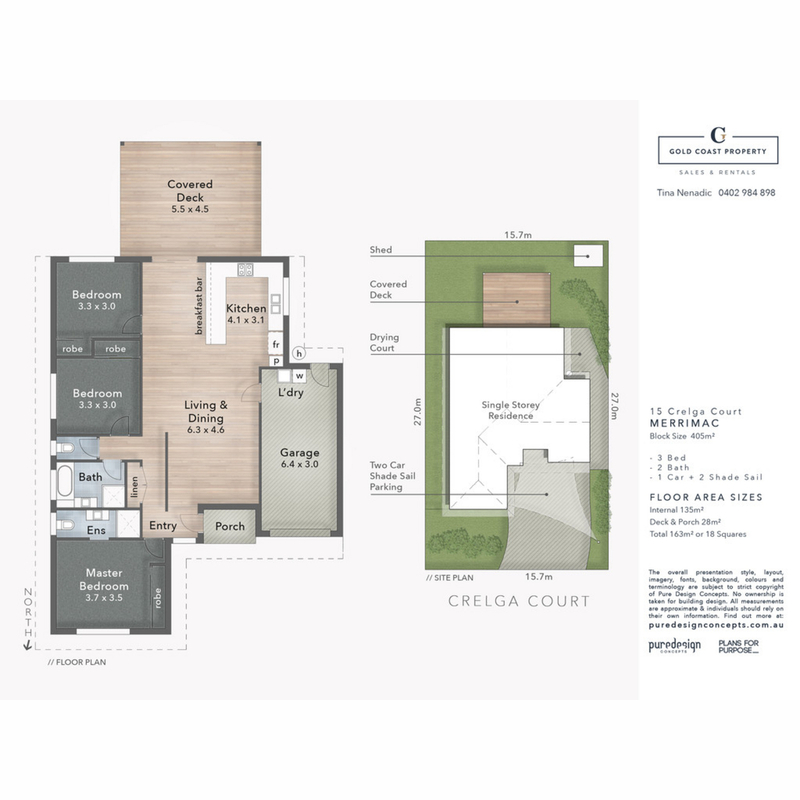 The open plan kitchen overlooks the living and dining area plus the luxury of the undercover alfresco area, ideal for entertaining family and friends. 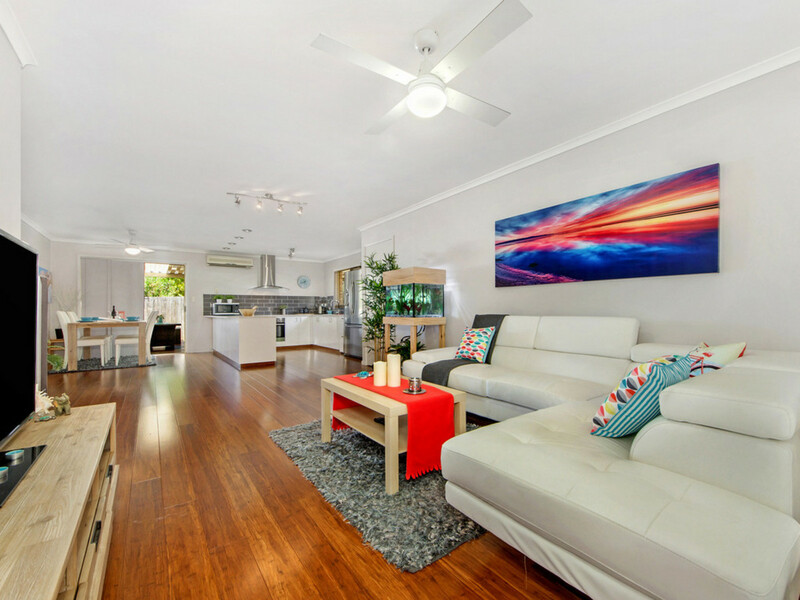 Easy access to the M1 and within 5 minute drive you can enjoy all Robina CBD offers, Robina Hospital, Skilled Stadium, Robina Train Station and approx 10 minute drive to Pacific Fair and beautiful Broadbeach. 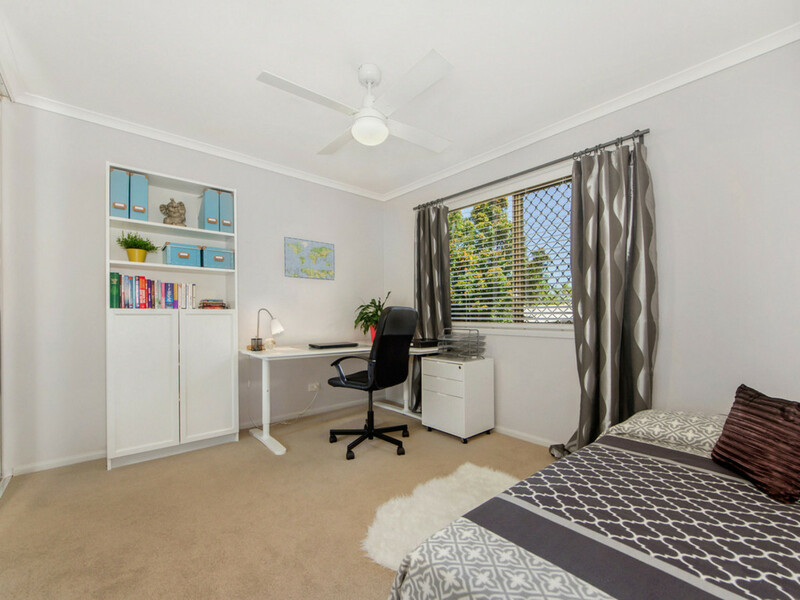 Walking distance to private and public schools, transport and Worongary Shopping Centre. 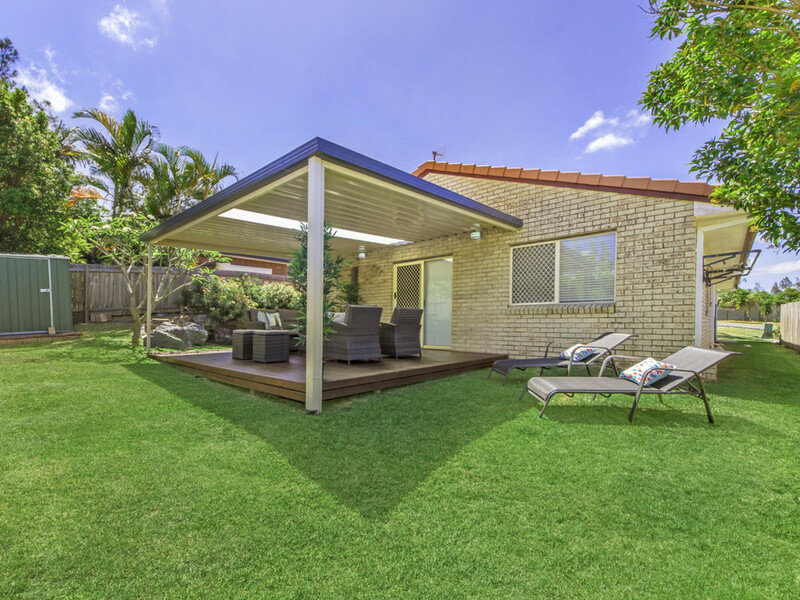 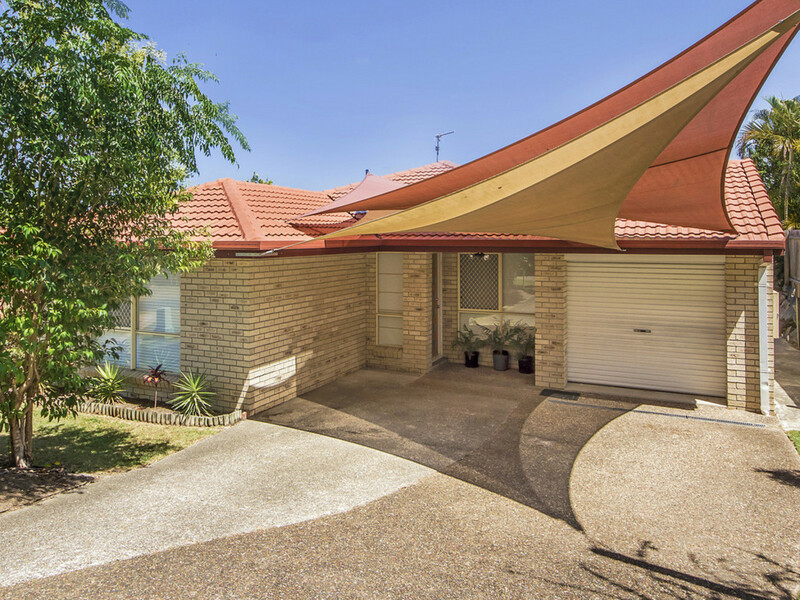 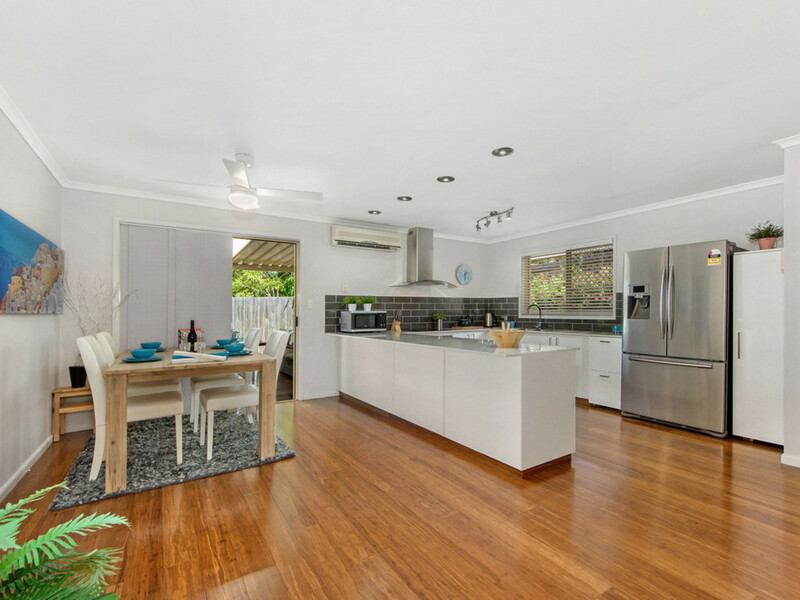 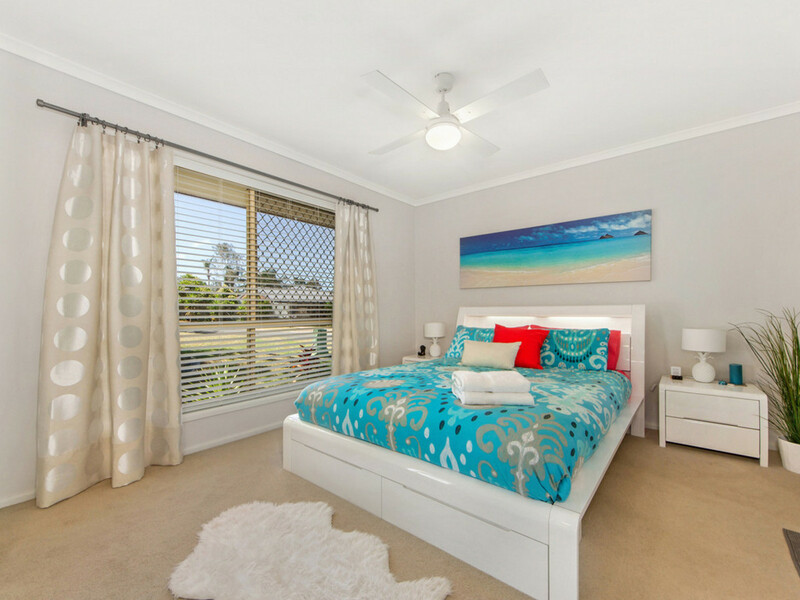 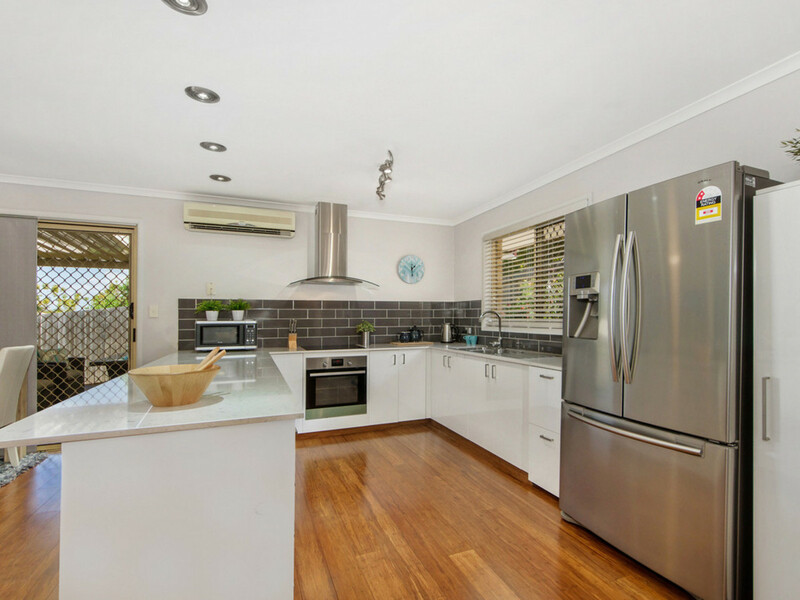 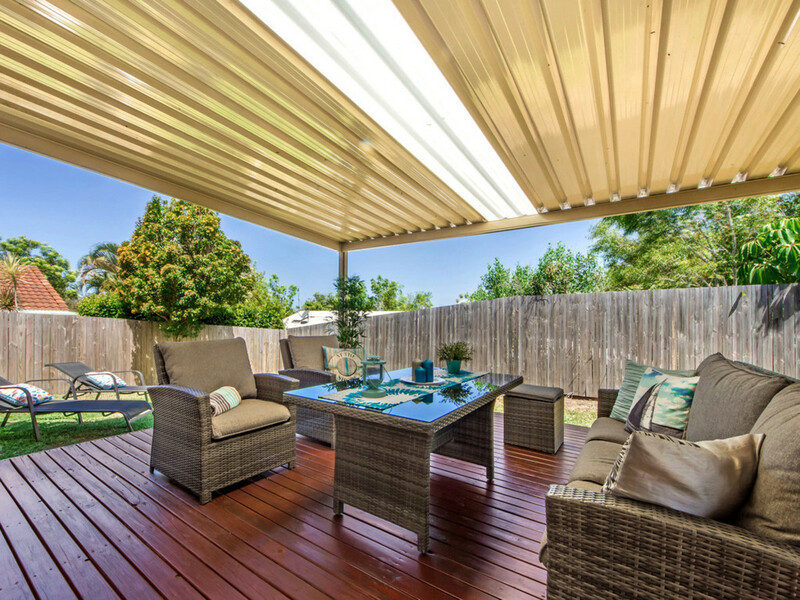 For more information or to book your next inspection, please contact the Tina Nenadic Team now on 0402 98 48 98!